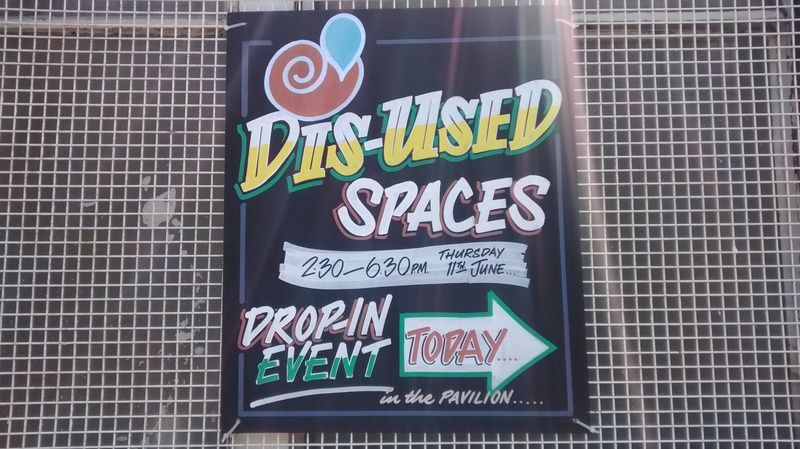 ‘Dis-used Spaces’ was a 4-day project that considered the past, present and future of dis-used and repurposed spaces around Grangetown. 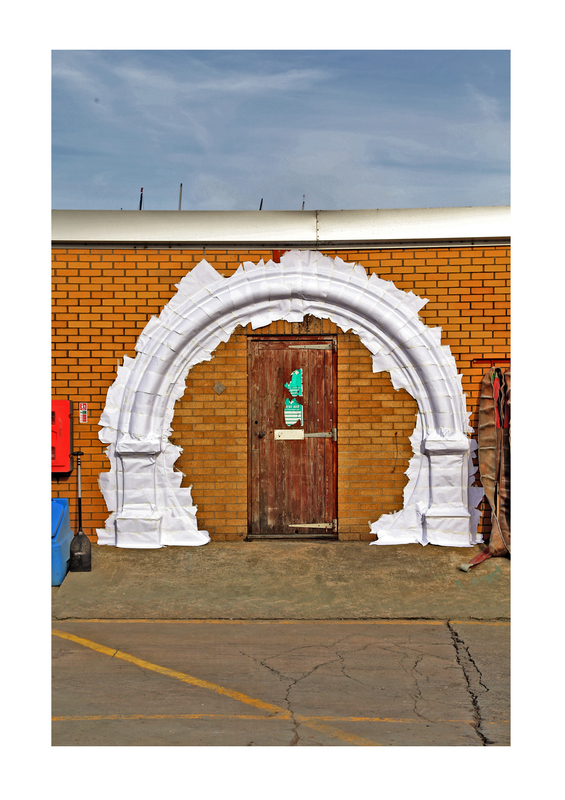 This architectural-arts collaboration responded to spaces identified as disused or abandoned around Grangetown. It explored the history, aesthetic and current unofficial function of the various sites. The project looked sympathetically at the current usage and potential of embracing and creatively adapting, rather than ignoring or levelling, disused spaces and buildings, via community discussions, site visits and temporary interventions. Three students from the Welsh School of Architecture,Deimante Auksoriute, Amber Luscombe and Efstathioss Damtsas looked at local dis-used spaces, some hidden behind brambles, down alleyways or in the case of the River Ely tunnel entrance, removed and re-sited. The students considered the form and (dis)function of these spaces and buildings, spoke to residents and created site-responsive interventions around Grangetown. The project was supported by Community Gateway and Grangetown Historical Society. Bike Tour – Historical information about 8 sites around Grangetown, identified as either disused or re-purposed. *A project booklet which documented the project can be requested by emailing artshellcontact@gmail.com (subject to availability).